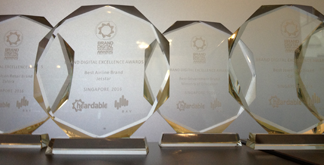 Heardable, a Singapore-based digital brand analytics company, unveiled the Brand Digital Excellence Awards, Singapore 2016 on March 31st. 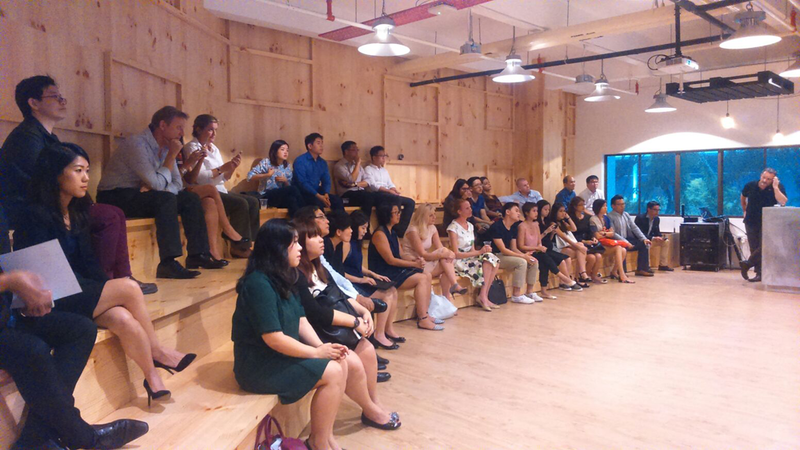 The rewards go to brands that are executing the best online marketing strategies, the big winners include tech media platform e27.co and two of Singapore’s top Universities. Having measured digital marketing strength across key digital touchpoints: social networks, mobile, sentiment, website content, content virality, analytics and SEO, Heardable’s inaugural Brand Digital Excellence Awards Singapore 2016 awarded Digital Brand of the Year Grand Prix to e27.co, Singapore Management University and National University of Singapore. Brand Digital Excellence Awards were also presented in product categories: banking, insurance, beauty, health & wellness, airline, automotive, QSR, jewellery, fashion retail, and hotels – plus to the strongest government brand online. Some interesting findings from the other awards include a win for Maybank which tied with DBS for #1 in banking. In the QSR sector Burger King and NeNe Chicken beat out McDonald’s for top spot, and the Starwood chain achieved a clean sweep in the Hotels category. Government brands all scored very well, in the 700s/1000 vs. commercial brands. They had very well structured websites, a surprisingly high amount of social engagement, and great website actionability. The audience at the award session. The scoring system is based on Heardable’s AMP score results. The maximum score is 1000. It scores each brand using over 800 different data points, from key digital touch points across the digital landscape. This is the official press release from Heardable.